Located in Northamtonshire some 75 miles from London, Althorp is of historical, architectural and artistic interest. In addition to its elegant stately home, the 10,000 acre estate includes several other listed buildings. 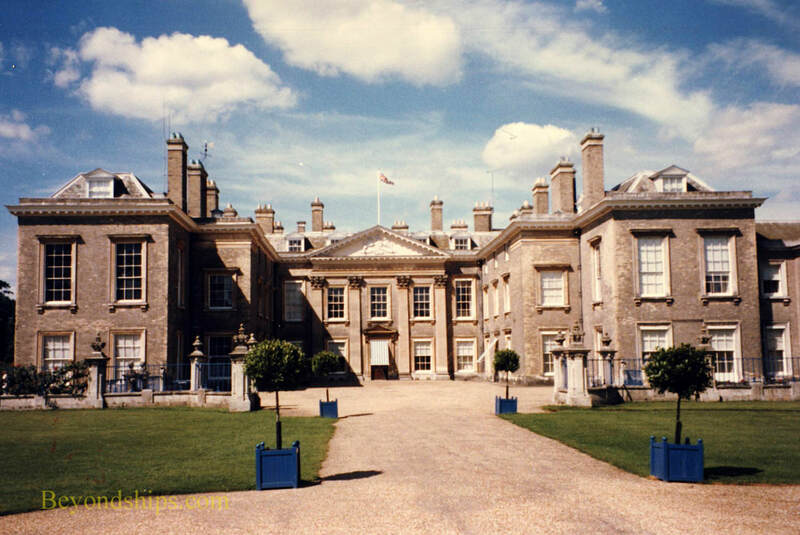 Althorp has been the home to the Spencer family for more than 500 years. The current owner is Charles Spencer, the 9th Earl Spencer. 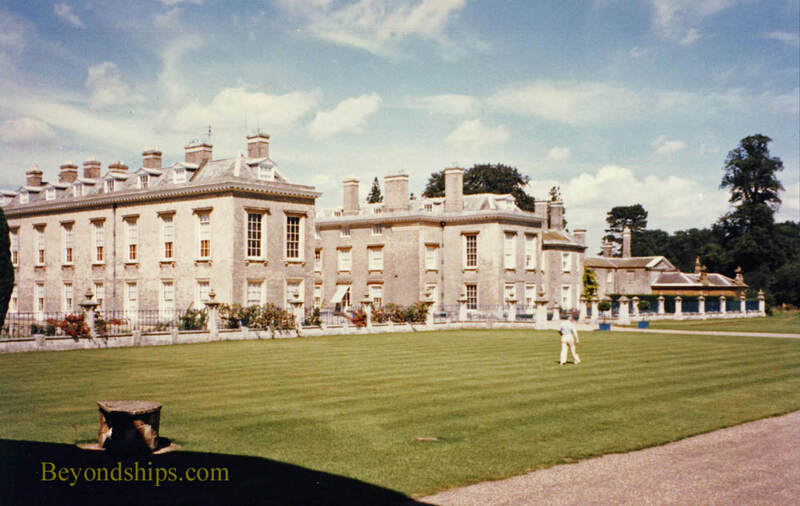 While Althorp is best known as the childhood home and last resting place of Diana, Princess of Wales, the Spencers have included many men and women of historical significance. ​For example, the Spencers are descended from the 1st Duke and Duchess of Marlborough. John Churchill was the general who thwarted King Louis XIV ambitions to create French hegemony over Europe in the 17th century. Meanwhile, his wife, Sarah Jennings, exercised considerable influence over policy through her friendship with Queen Anne. Along the same lines, Robert Spencer, the 2d Earl of Sunderland was King Charles II's and King William III's leading minister. His son was Secretary-of-State to Queen Anne and King George I.
Georgiana Spencer, daughter of the 1st Earl Spencer, married the Duke of Devonshire and became one of the most prominent and influential socialites of the late 18th century. John Spencer, 3rd Earl Spencer, led the fight in the House of Commons for the Reform Bill in the 1830s and is considered the architect of its victory. The 5th Earl Spencer, also named John, was a member of each of William Gladstone's cabinets during the Victorian era. Of course, Prince William, second in line to the throne, is descended from the Spencers on his mother's side. Althorp came into the Spencer family in 1508 when Sir John Spence purchased the estate with profits from his sheep raising business. There already was a small manor house with a moat on the property. Sir John's grandson expanded that house during the reign of Queen Elizabeth I, adding, among other things, the two wings that now enclose the forecourt. In the 1660s, the Second Earl of Sunderland remodeled the house into an Italian style palace. By the late 1700s, the house had deteriorated significantly and the Second Earl Spencer brought in Henry Holland to advise him. Holland altered and improved both the exterior and interior. He encased the red brick exterior with Mathematical Tiles, giving the house its current light beige/grey color. Inside, he added rooms and redecorated others. The Spencers were great collectors. Although many works were sold off during the 19th and 20th centuries, Althorp continues to be home to one of the best private collections of fine art, furniture and ceramics in England. The art collection includes portraits by Van Dyck, Reynolds, Gainsborough, Romney and Lely. John Singer Sargent executed four charcoal portraits of the family during his last visit to England. There is also a China Museum on the grounds of the estate including Meissen, Sevres, Kangxl, Chelsea and Derby pieces. Lady Diana Spencer was the daughter of the 8th Earl Spencer and the sister of the 9th Earl. She lived at Althorp until her marriage to Princess Charles in 1981. Following her death in 1997, her remains were brought to Althorp and buried on an island in the center of an ornamental lake. The spot is marked by a plinth and an urn. A small Doric-style temple was built on the shores of the lake across from the island where visitors can lay floral tributes. Thirty six oak trees were planted along the access road, symbolizing her 36 year life. Above and below: Views of the formal garden from the house.